Established in the 1920’s, Haier is a major, global whitegoods company that manufactures affordable appliances you can depend on, designed by world leading engineers and industrial designers to ensure you get the features you need and the performance you demand. Haier’s product range includes fridges and freezers, washing machines and clothes dryers, ovens and cooktops, air conditioners, TVs and microwave ovens. 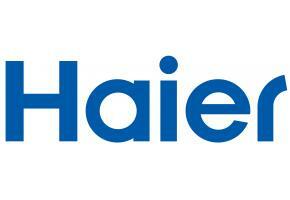 Browse through our selection of Haier products and find one to suit your needs. 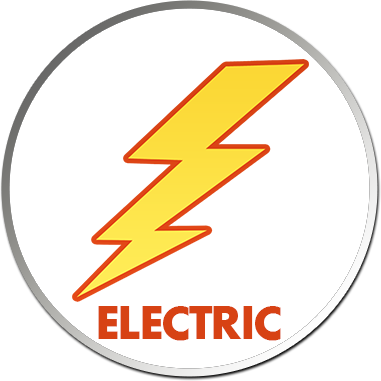 For further product or warranty information please feel free to contact us on 1300 664 684 or Haier directly on 1300 729 948.